Immigration to Canada - AfriCanada.com Africans to Canada Best Immigration Options - AfriCanada Consulting Inc.
1.1 What Are the Options for African Immigration to Canada? 1.2 Do you have a post-secondary education in Africa? 1.3 Do you have a minimum of one year of skilled work experience in Africa? 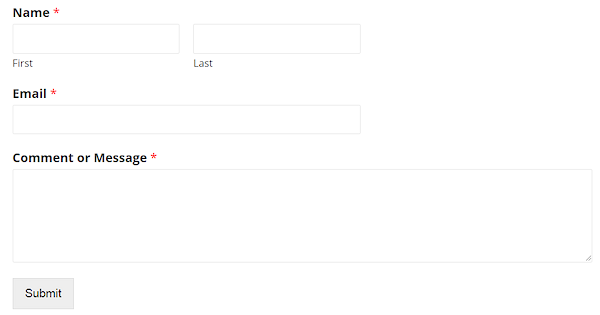 1.4 Do you have a valid Canadian job offer? 1.5 Have you previously studied or worked in Canada or doing so now? 1.6 Do you have a high net worth or significant financial resources from Africa? 1.7 Do you own and/or manage a business in Africa? 1.8 Do you have friends or relatives in Canada? According to Statistics Canada, African immigration to Canada comprised over 14% of recent immigrants to Canada. African immigration to Canada contributed the second largest number of recent immigrants to Canada after Europe, and a four-fold increase from the number of African-born immigrants in 1971 (3.2%). As of 2018, the top five countries of birth of recent African-born immigrants to Canada were Nigeria, Algeria, Egypt, Morocco and Cameroon. Canada’s bi-lingual culture (English and French) naturally appeals to Africans and facilitates African immigration to Canada because the continent has mostly English and French speaking peoples. Many African countries have relatively high literate population and similarity to Canadian economic and legal systems. As such Africans stand a good chance of qualifying under many Canadian economic immigration programs. What Are the Options for African Immigration to Canada? Canada has more than 80 immigration programs. Which Canadian immigration program is right for you will depend on your goals and your particular situation. If you are an African looking to immigrate to Canada, continue reading this article to discover which programs are available. While the majority sources of African immigration to Canada and from English speaking African countries, many immigrants from French-speaking African countries have settled in Quebec. Of these, most were from Côte d’Ivoire, Congo-Kinshasa and Senegal, as well as Algeria, Morocco and Tunisia. The Quebec Immigration Programs are very popular among French Africans. The following factors may help you to begin to narrow down your options for African immigration to Canada according to your situation and goals. Do you have a post-secondary education in Africa? Education is a major factor for eligibility for many Canadian immigration programs. Programs like the Skilled Worker and Provincial Nominee Programs, assign a point value to your education. Take our free assessment to see if your African education helps you to be eligible for one of Canada’s immigration programs. Do you have a minimum of one year of skilled work experience in Africa? Canada encourages immigrants who are able to settle and sustain themselves economically and contribute to the economy. If you have at least one year of skilled work experience in Africa or any country in the world, you are deemed more likely to be able to assimilate into the Canadian labour market. Many Canadian immigration programs assign a point value for skilled work experience. Take our free assessment to find out if your African work experience may improve your application for Canadian immigration. A Canadian job offer may enhance your eligibility for certain immigration programs. But first read the general requirements for working in Canada here: Working in Canada. 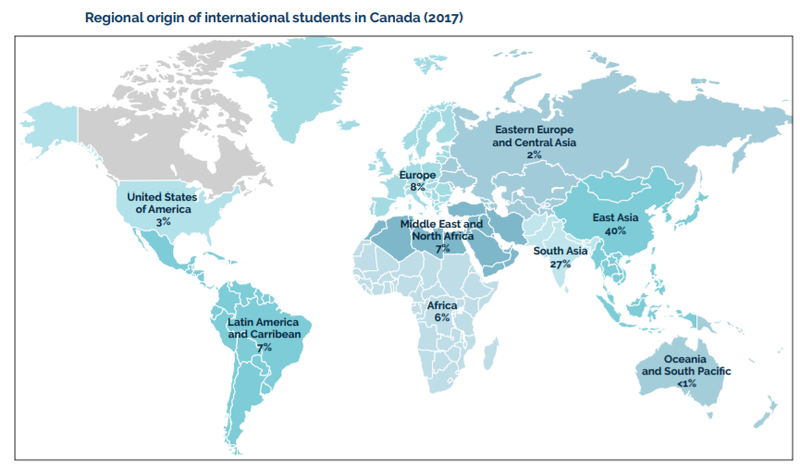 Africa is a major regional contributor of International students into Canadian institutions. These students are also permitted to work under generous conditions while pursuing their studies. If you have previously studied/worked, or are currently studying/working in Canada you have a path to becoming Canadian permanent residents via the Canadian Experience Class and Quebec Experience Class programs. Canada also allows Africans studying in Canada to work for three years after their graduation and to become Canadian permanent residents after. This is a popular route for candidates who do not immediately qualify for permanent residence when applying from Nigeria. See Canada Post-Graduate Work Permit Program and Becoming a Permanent Resident. Do you have a high net worth or significant financial resources from Africa? The federal and Quebec governments operate a number of business investor and entrepreneur immigration programs that offer excellent opportunities to Africans for obtaining Canadian permanent resident status. In addition many provinces offer business or investment streams under their Provincial Nominee Programs. Some of the popular ones include Canada Start-up Visa Program and Quebec Immigrant Investor Program”. Do you own and/or manage a business in Africa? Canada also aims to attract entrepreneurs and investors through its business immigration programs, with many applications accepted from Africa. Your business ownership or managerial experience in Africa or elsewhere may enhance your eligibility for federal and provincial governments business investor and entrepreneur immigration programs. Start your free assessment today. You just may have the qualifications for many of these programs. If you are African and have a friend or close relative in Canada, you might be able to obtain Canadian permanent residence under the federal Family Class program. As well you will get points from the Provincial Nominee Program available in the province where they are resident. Our free assessment will help you identify programs that your application may benefit from these family relationships.